I did Follow Friday’s over at my original blog site and I’m sorry that I ever gave them up. I got the idea from my friend Alex Blom and now I know the challenges he had by trying to dedicate a post every Friday to a worthwhile person or company. I’m going to get back to writing them next week, but in the meantime, you can find my previous posts here. Enjoy! 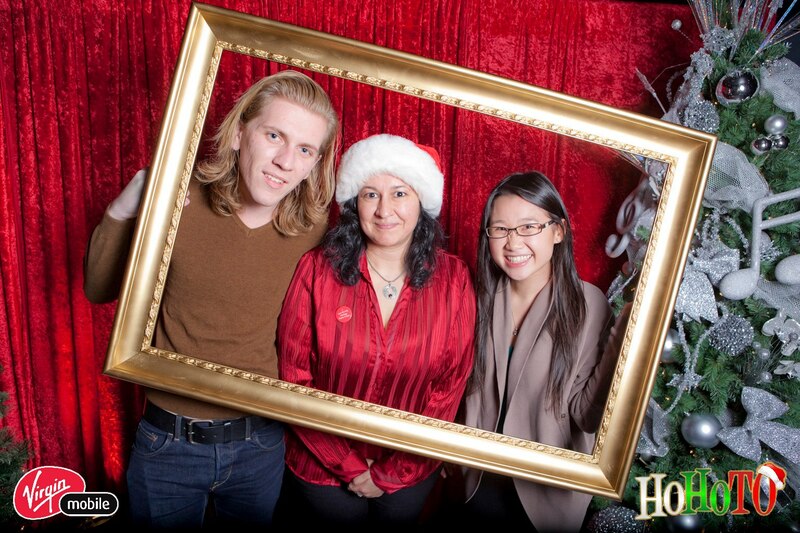 Alex, me and Jany Jang at the last HoHoTo.